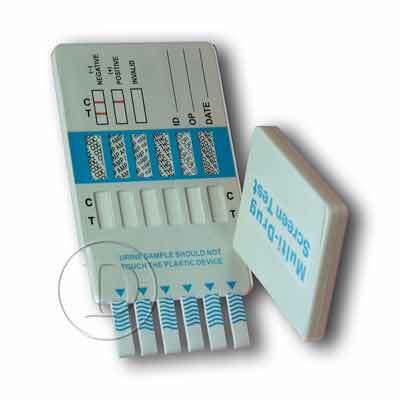 The "dip and read" design of this drug test kit makes accurate urine drug testing easy, clean, and affordable. Remove the test caps, dip, re-cap, wait 5 minutes ... It's that easy! You'll love the simplicity of this newer drug test kit design. 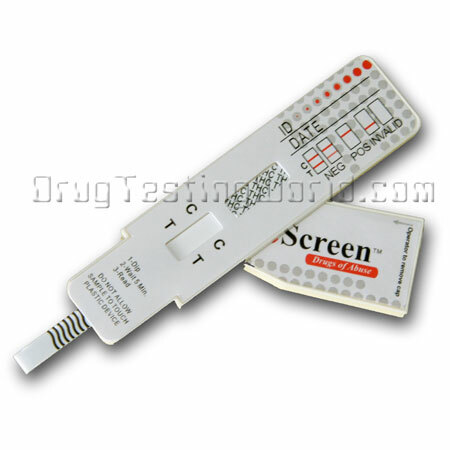 Like many drug tests, this kit provides a convenient drug test to rapidly test urine for specific drugs. 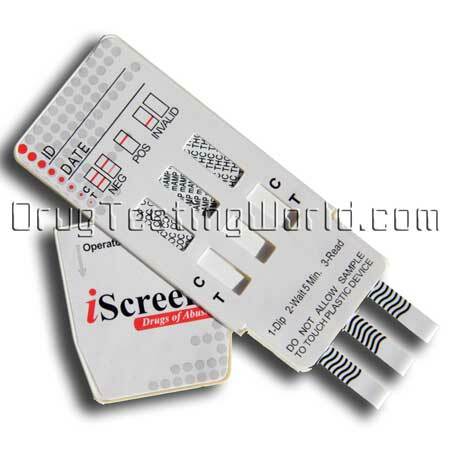 Ideal for employment, personal, clinical, medical or school drug testing. 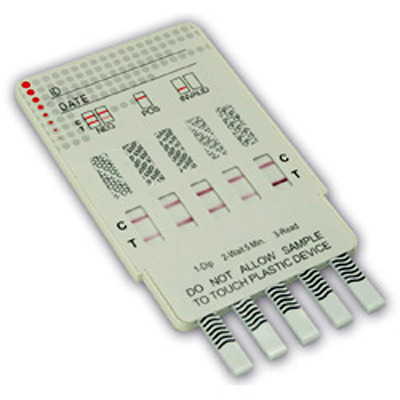 The dip card's flat structure and clean design lets your copy machine easily document test results.